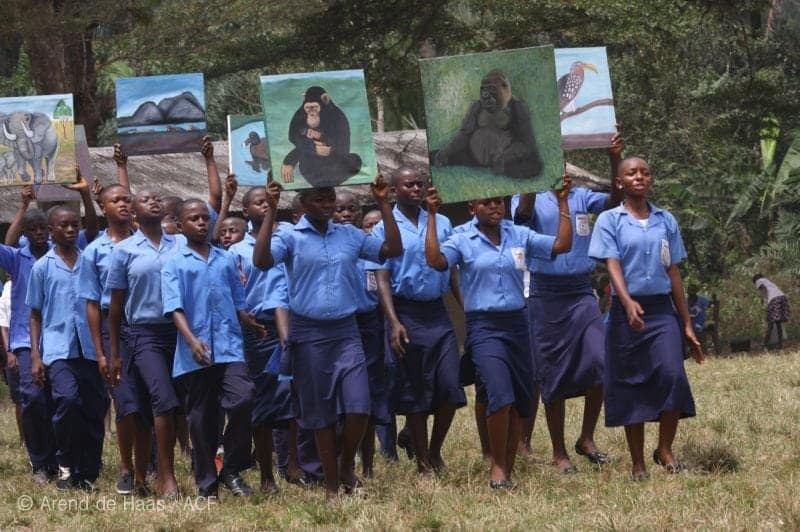 Conservation education is a crucial step towards inspiring and empowering (young) people to protect wildlife from extinction. It is also fundamental to the achievement of the goal of sustainable development. 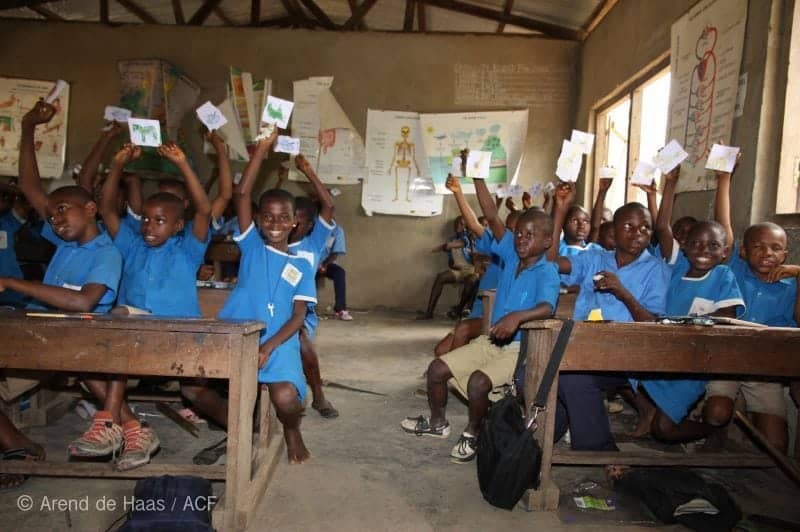 There is a great need of high-quality education materials and activities that will change behaviours in the direction of environmental protection. 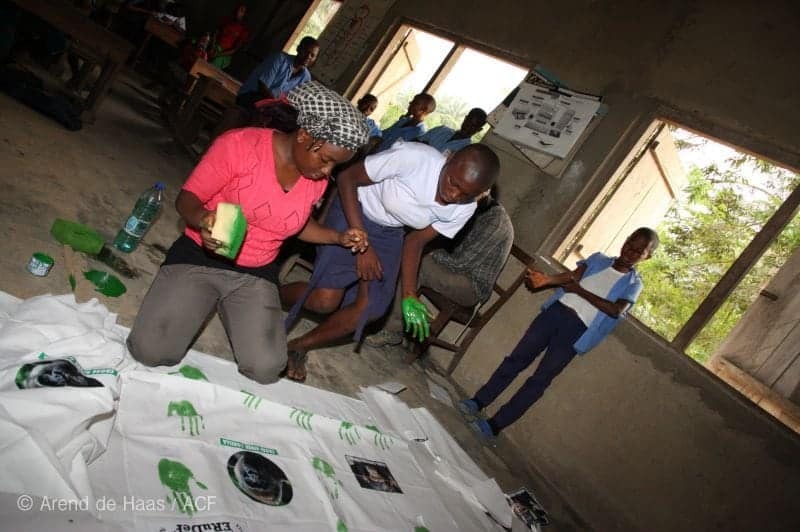 Our project entails the development of conservation education lesson plans for formal and informal youth education. This includes classroom based and outdoor environmental activities. The materials address specific, local and regional environmental issues. This will enable students and their teachers to identify and elaborate on possible actions to prevent or protect specific crisis. The project’s ultimate goal is to create a community of knowledgeable, empowered citizens. 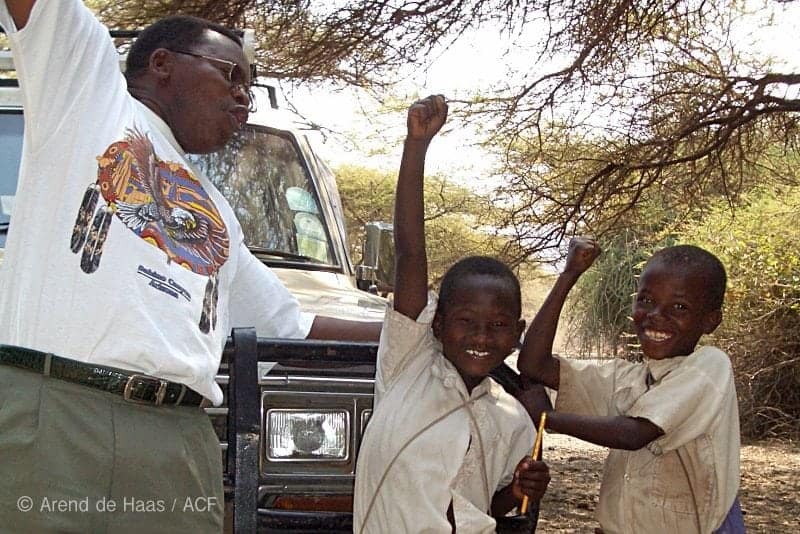 Long-term change can best be achieved through accelerating change in people’s attitudes towards wildlife. 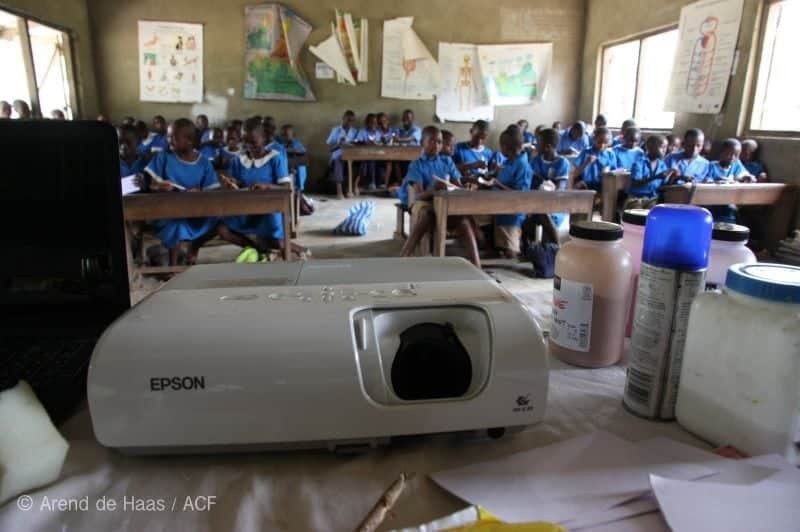 Conservation education is in that way an essential part of field conservation projects. 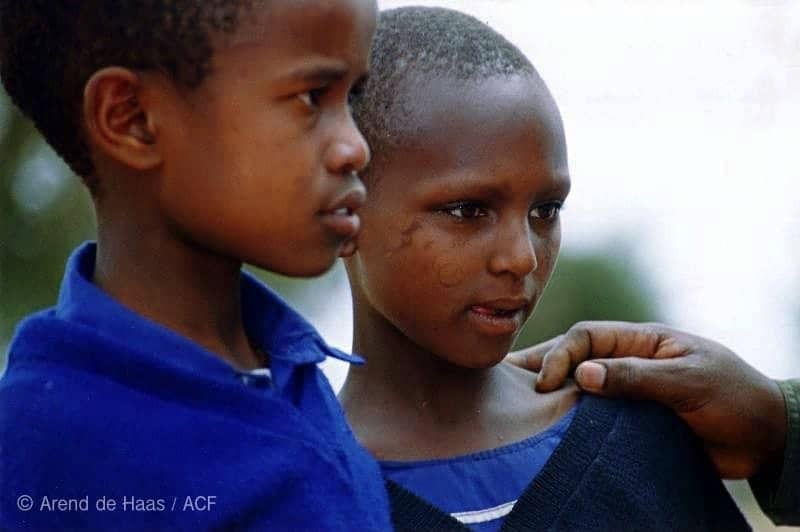 Increasing awareness of the benefits and values of wildlife conservation is becoming easier to achieve as African countries become more connected to the global community. 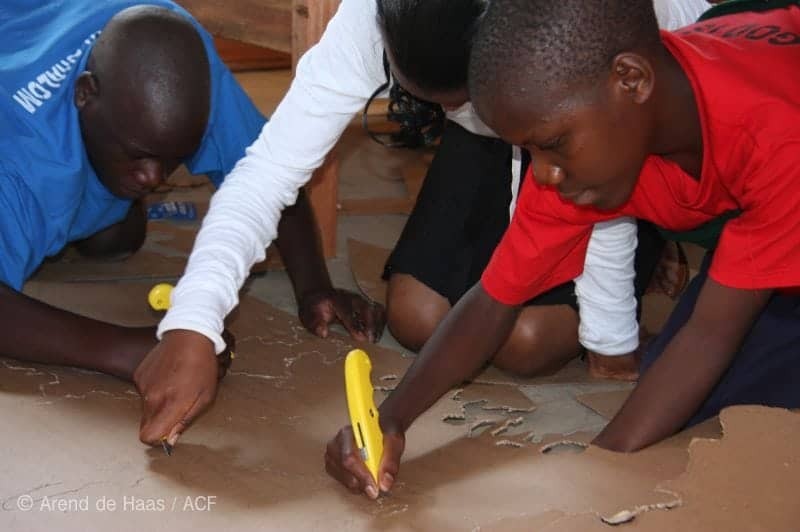 We work with schools, teachers, educators and young people to instil environmental awareness through innovative, community-based learning experiences. 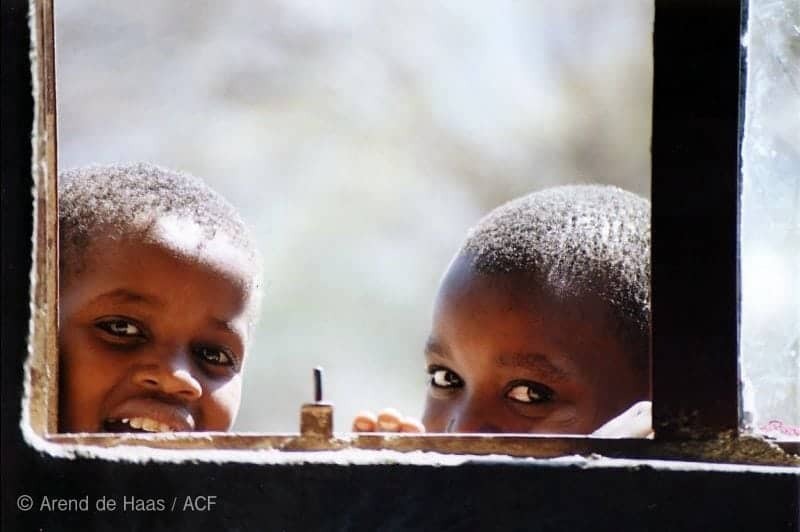 Our youth environmental education programs directly impact children through lessons, Wildlife Clubs, field trips and a range of outdoor activities. 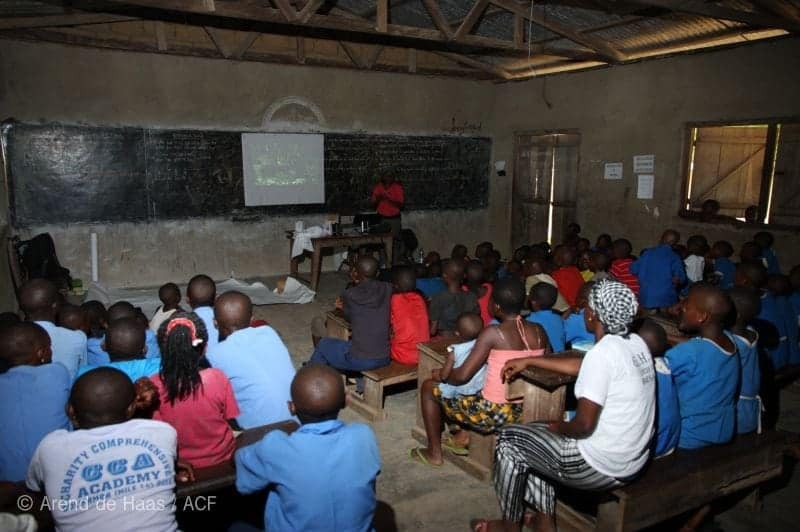 Your donation will be used to support our school based conservation education activities, including lessons, wildlife film shows, creative and outdoor activities as well as wildlife clubs and training of local teachers. Get involved! 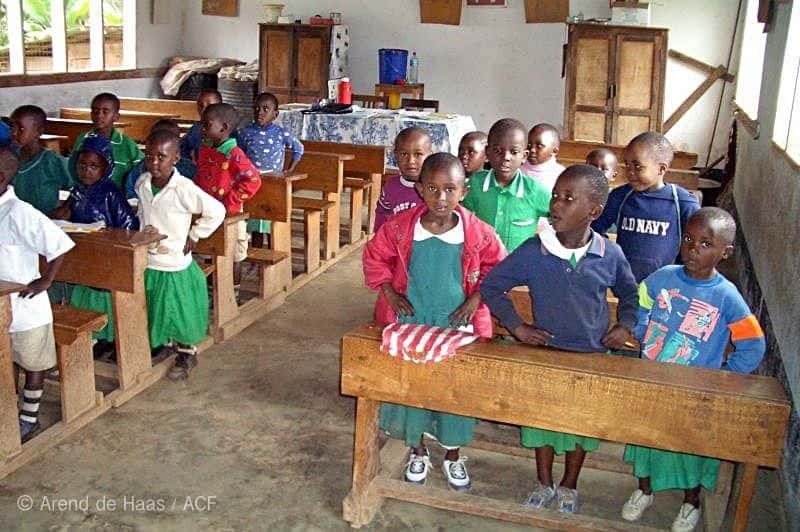 In the past years we successfully reached 120 schools and 23,000 primary and secondary school children aged 4 to 16. We are seeking funding for the development of new lesson plans and materials, printing and delivery of the program. Will you help? With your support we can educate the next generation of conservation leaders, researchers, innovators and responsible citizens. The African Conservation Foundation is an award-winning charity focused on protecting Africa's endangered wildlife and their habitats.